Dried Pitted Bing Cherries with no Sulphur Dioxide from Bella Viva Orchards. These deep purple Bing Cherries pack a wallop of sweetness. 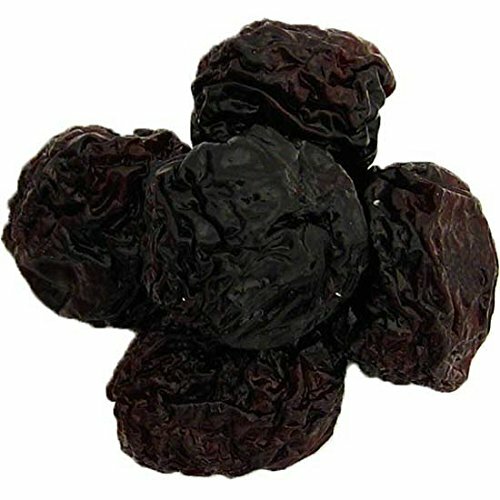 A great snack food, our dried cherries are also perfect for baking or in desserts. Make a tasty treat by stuffing our dried cherries with chocolate chips, and use them in the cookie dough of a chocolate chip cookie recipe. Absolutely nothing added. Just cherries.